90 Degree Servoless Retract with Metal Trunnion and Pre-installed 4mm Pin. A pair of servoless retracts can be used to make an inexpensive DIY retractable landing gear for a multirotor. There are many tutorials online but in essence in addition to the retracts you just need a Y cable to connect the retracts in parallel, a carbon fibre tube landing gear to modify and a spare RC channel controlled via a 2-position switch. A retractable landing gear not only looks super cool, its a huge advantage for photography and filming as the retracted gear will not block the view of the camera, making smooth shooting in all direction possible. 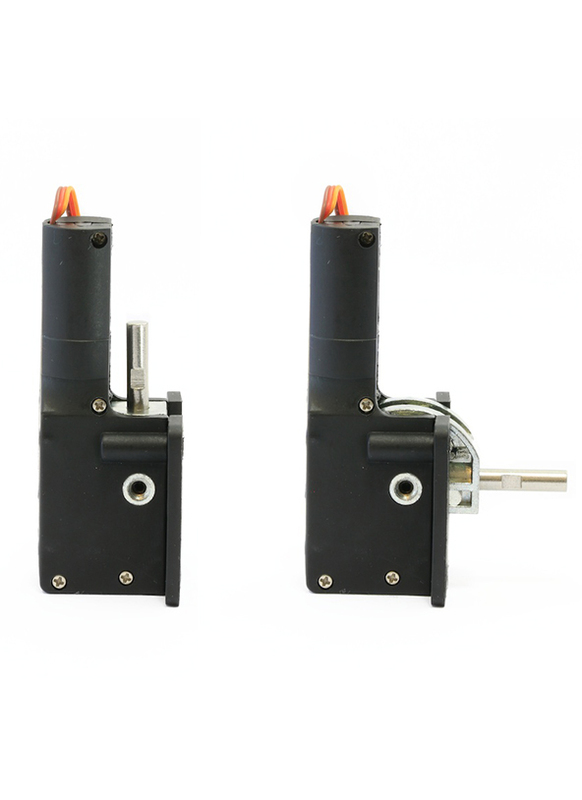 We also sell a similar retract with a 75 degree range of movement -​ here.